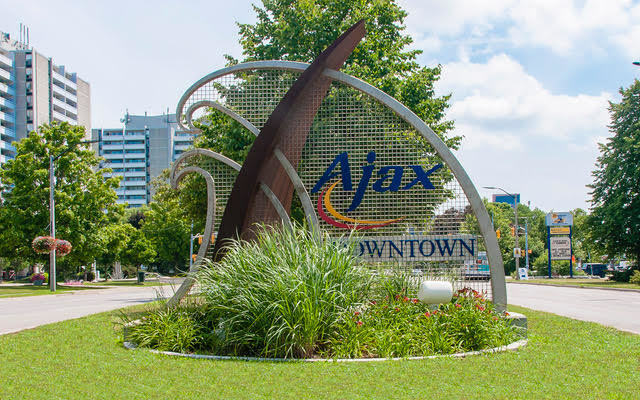 The Town of Ajax is home to more than 100,000 hard working and multicultural residents. 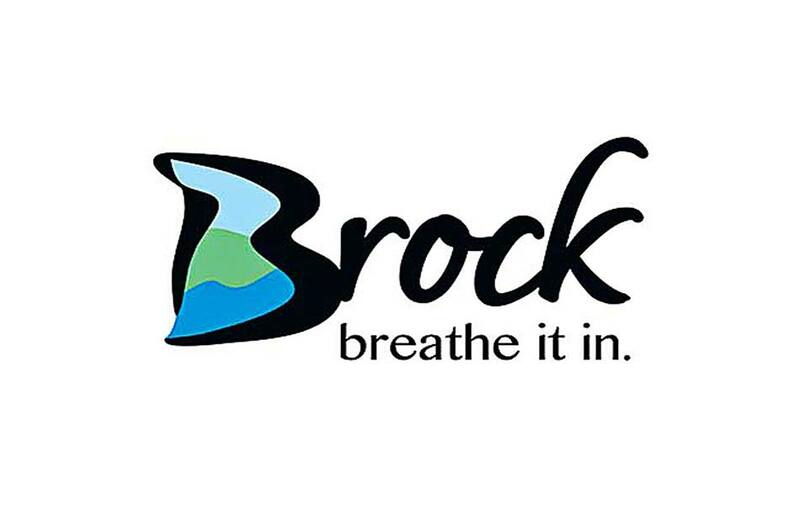 Brock Township is home to almost 12,000 people and is made up of a number of small rural communities including Beaverton, Cannington, Sunderland and others. 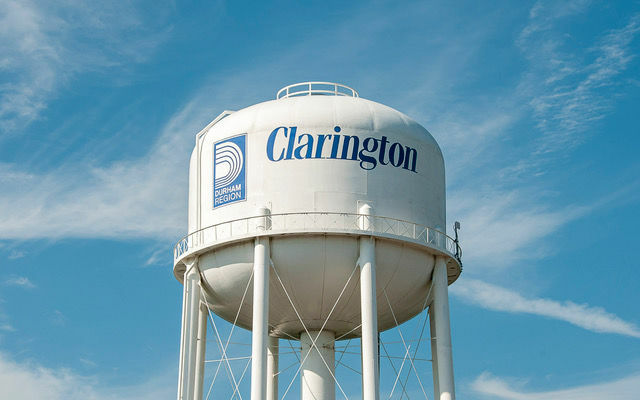 The Municipality of Clarington is home to 85,000 people and includes Courtice, Bowmanville, Newcastle, Newtonville and Orono along with a host of small rural hamlets and villages. 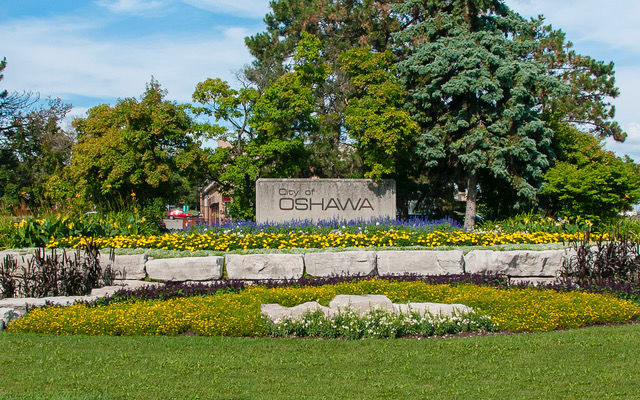 Oshawa is a city where people choose to live and enjoy safe neighbourhoods, good schools, a variety of businesses and beautiful parks and trails! The City of Pickering is located on Toronto’s eastern border. Pickering has approximately 91,000 residents. 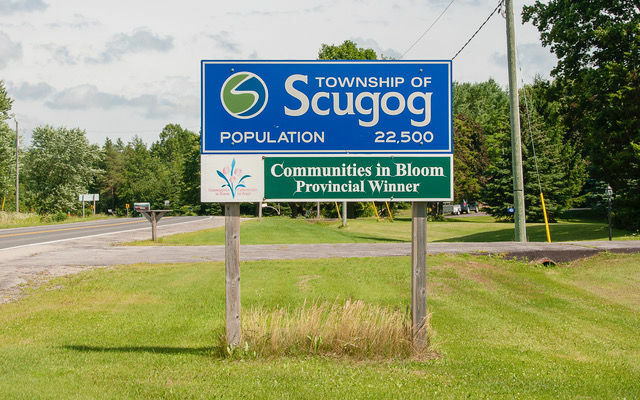 The City of Scugog is located on Toronto’s eastern border. 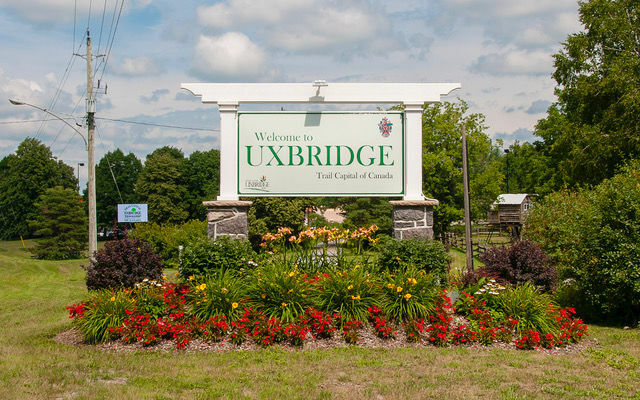 Scugog has approximately 21,000 residents. 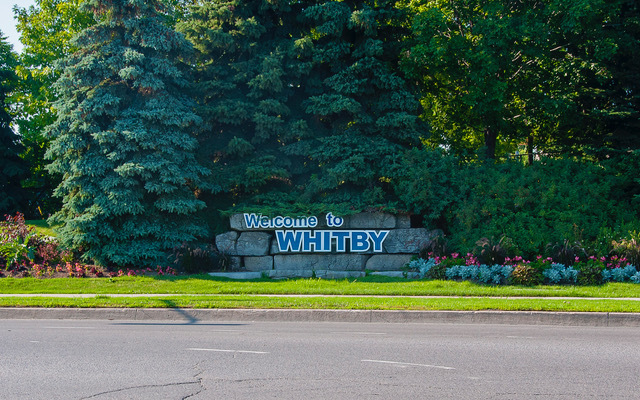 First developed in the 1800’s, Whitby was originally established as a shipping port because it had one of the finest natural harbours on Lake Ontario.